Home » Drama » It’s a James Norton fest with both Happy Valley AND Grantchester set to return! It’s a James Norton fest with both Happy Valley AND Grantchester set to return! It doesn’t get any better than this. Not only is the second series of Grantchester set for a Sunday, March 27 return to PBS, Happy Valley is back beginning this Tuesday on BBC One. 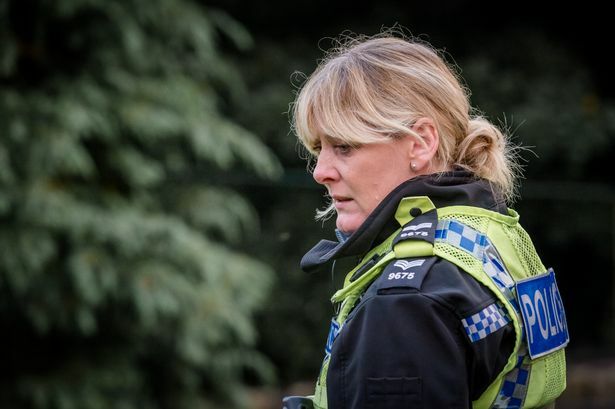 According to Happy Valley creator/writer, BAFTA-winning screenwriter Sally Wainwright who also created and penned Last Tango in Halifax and Scott and Bailey, series 2 will delve much deeper into the world of Sarah Lancashire’s character Sergeant Catherine Cawood. According to Happy Valley creator/writer, Bafta-winning screenwriter Sally Wainwright, series 2 will delve much deeper into the world of Sarah Lancashire’s character Catherine Cawood. 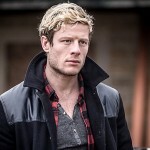 Returning alongside Lancashire (Lark Rise to Candleford, Paradise, Last Tango in Halifax) will be James Norton (Grantchester, War and Peace) as the extremely disturbed serial psycho/killer, Tommy Lee Royce to, once again, torment the streets of West Yorkshire. Siobhan Finneran returns as Catherine’s sister, Clare Cartwright. The original cast will be joined by a number of new but familiar faces, including former Coronation Street and Mr. Selfridge star Katherine Kelly, Downton Abbey‘s Kevin Doyle (Mr. Molesley) and Scott and Bailey‘s Amelia Bullmore. Remembering back after a binge-watching session of the first set of Happy Valley episodes, I began to see the inherently evil figure of Tommie Lee Royce on every street corner at all times of day or night. Played brilliantly by James Norton, Royce was the stereotypical tormented soul/psychopathic killer (if there is such a thing). Thankfully, to get that image out of my head, all I had to do was quickly fast forward to follow-up binge watch of the first series of Grantchester. 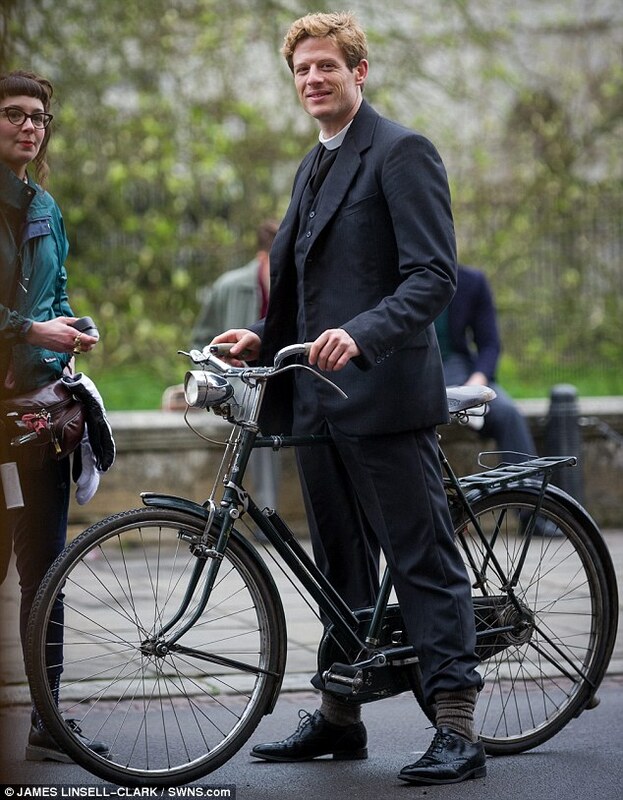 Here, the same James Norton plays Reverend Sidney Chambers, an Anglican priest who finds himself involved in solving crimes, assisting the overworked Detective Inspector Keating. Yes, while Norton’s character in Grantchester chain-smokes, loves women, jazz and booze, it’s still a night and day difference from the psycho walking the streets on Happy Valley. Happy Valley 2 returns to BBC One on Tuesday, 9 February at 9p. Grantchester 2 returns to PBS on Sunday, March 27 at 9pET/8pCT. 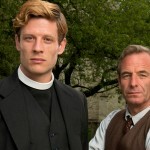 ‘Grantchester’ renewed for a third series!